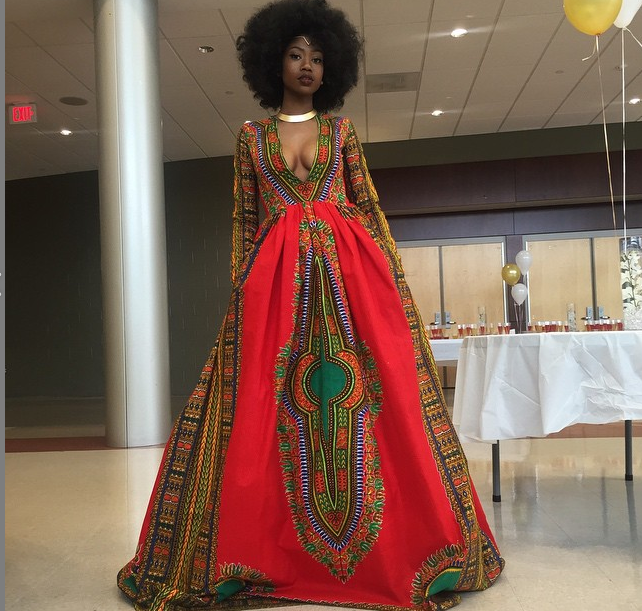 When you talk about slaying… honey, this is it. 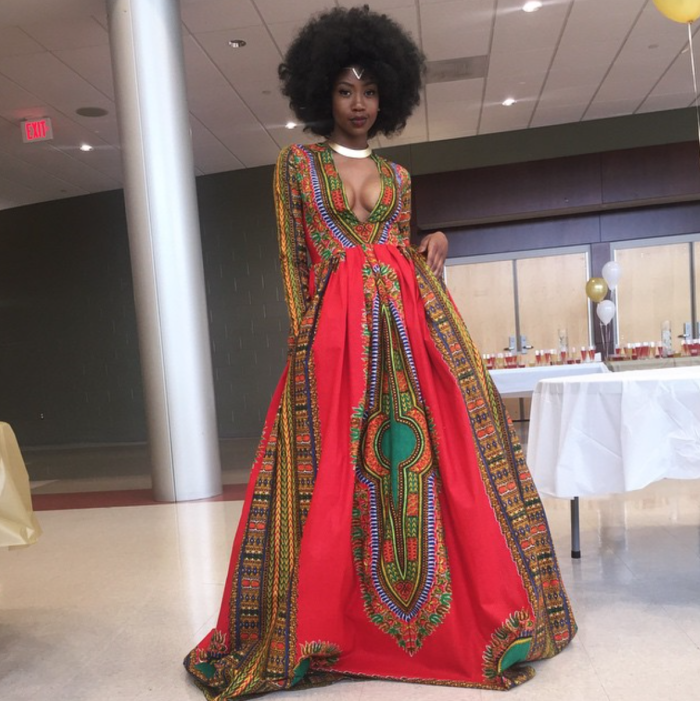 Prom style has certainly evolved from the days of taffeta and sequins to a night of red carpet glamour, however 18-year-old high school senior, Kyema McEntyre took prom to a whole new level this past weekend with a gorgeous dress that she sketched and designed herself. In the process, she also essentially said eff European beauty standards. This is for always being labeled as, “ugly” or”angry”. Thank God, stereotypes are just opinions. The uber-talented young lady took all this beauty and won the title of prom queen. She also took to her instagram page to school folks on artistry, individuality and acceptance. 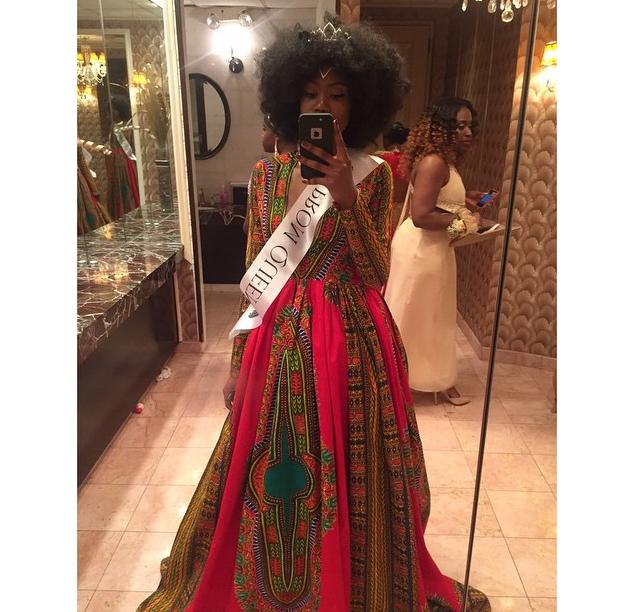 “I’m Kyemah McEntyre, I am 18 years old and I am undoubtedly of African Descent. As an artist I have a completely different point of view compared to most individuals. I am extremely analytical and observant. Throughout the world, we have people who do not notice each others essence and humanity. We Stunt our collective spiritual growth by allowing assumptions and stereotypes to cloud our mind and thus our physical reality. We let these negative ideas get the best of us, and in turn a world of isolation is manifested by our lack of sensitivity and desire to sympathize with each other. This results in a world in which people live within the confines of their own space, isolated from each other and separated from the rest of the world. Sometimes we get trapped in our own prejudice ways. We don’t notice how the idea of a particular type of person changes the way we live our lives. The most creative people are the ones who step out of their comfort zone and take advantage of the world around them. My abilities as an artist allows me to experience the benefits that versatility fosters. Taking her creations to the internet, the artist is eager to share her talent with those who wish to support her as she begins attending Parson’s School of Design this fall. We are SO here for it!